Jesus said “I and my Father are ONE. 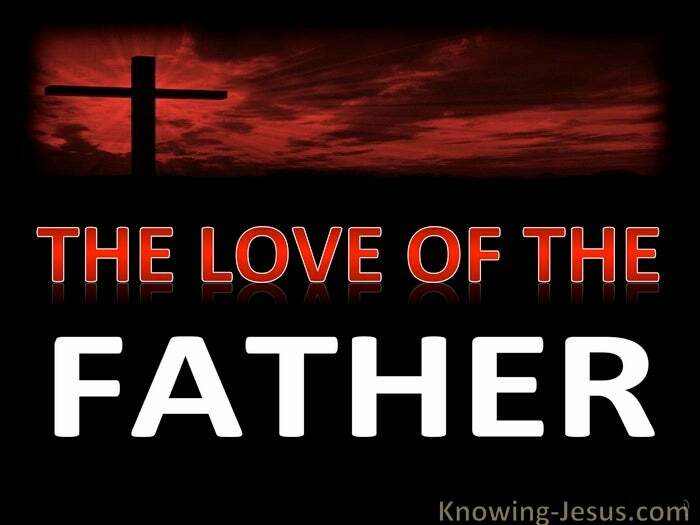 He is “…My Father, and your Father…..My God, and your God. I have glorified Thee on the earth and I have finished the work which Thou gavest me to do. The haughty, touchy, offended, deities of religion, that require sacrificial appeasement are unapproachable – inflicting pain and penance and leaving a cold, empty void. The all too frequent faults and failures of an earthly father, are falsely linked to representing the character of an angry God, where mental or physical abuse; anger; accusation; criticism or sarcasm.. lack of encouragement or disinterest, indifference; intimidation; over-protectiveness; over-bearance, and so much more all combine, to inflict deep-rooted wounds in the heart, and a deep-seated suspicion in the soul. Too often such hurt warps our perception and expectations of God. Too often it adversely affects and sours our relationship with others, and too often it forces us to raise a protective shield, that screams in pain, never again! But Scripture declares of a righteous God, a God worthy of our love and worthy of our trust.. a God.. slow to anger and of great goodness; a God of grace and truth and abounding in great goodness; a God Whose mercy is everlasting – a God Whose love is eternal. The Bible reveals this God to be a gracious and loving Father.. a Father Who binds up those aching wounds; a Father Who heals the brokenness of life; a Father Who creates afresh a life of meaning.. a life of purpose. A life, where empty hearts are filled to overflowing with His love; a life where aching souls are restored to fullness of purpose. A life, where a soul steps out as did Christian on his “Pilgrims Progress” – to ford the Slough of Despond; to defeat the fierce Giant Despair; to triumph over Apollyon’s attacks – to slay the many mighty dragons of doubt, distrust and disbelief. God is revealed from Genesis to Revelation as a righteous King. God is displayed from start to end as a gracious Saviour. God is, through Christ our Lord an approachable God – a loving Father. Can you dare to call Him, Abba – Father? My father, my Father – my own dear precious Father? 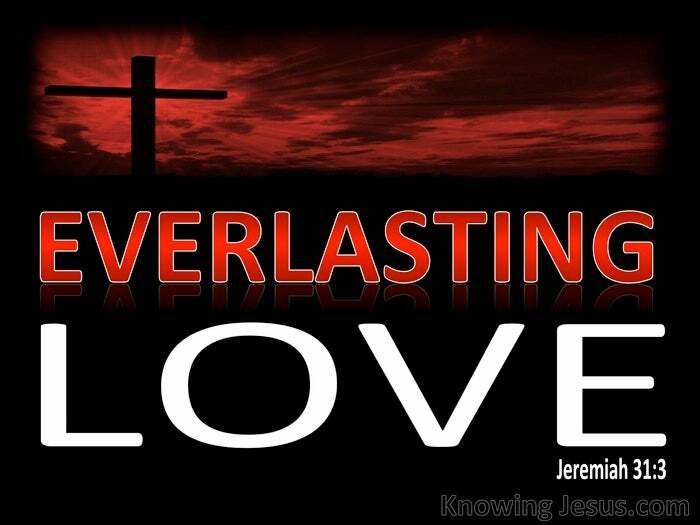 As we abide in Him and He in us, we love Him because He first loved us. As a child should be free to run to his father for help in trouble.. as a young man should be pleased to consult his father for wise counsel – so should we open our hearts to allow His Spirit to lead and to guide; to correct and discipline; to heal and protect; to revive and to command – to conform us into the image of Christ.